Intuitive, effective and fun to use, it offers a pleasant, but above all user friendly, interface. Using its multiple combinations of wholly modular exercises, you have the option, thanks to a distinguish work by pupil, by group or by class, to improve the level of each of them. 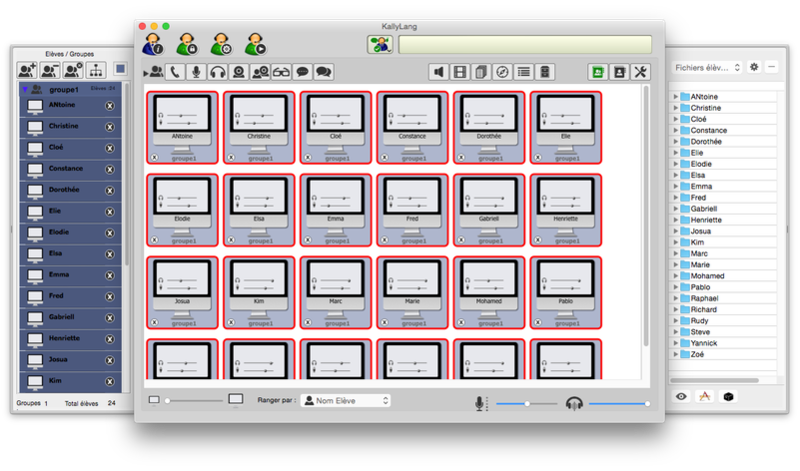 KallyLang is the first entirely digital language laboratory for Mac. Its allows for complete language learning (oral and in writing) adapted to the pupils ability. With KallyLang, individualising work take sense and permit directed and controlled working. KallyLang allows each pupil to work orally. 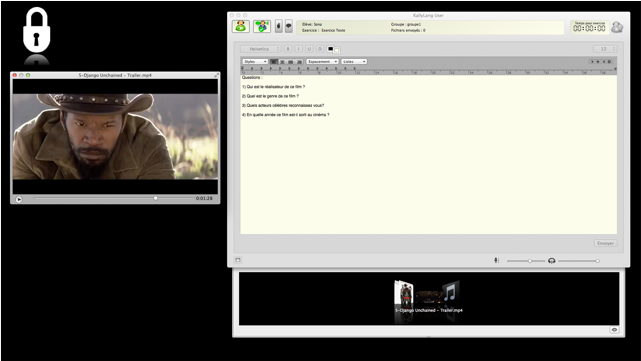 The lab has various options for oral work, from a single reader to double reader and recording. 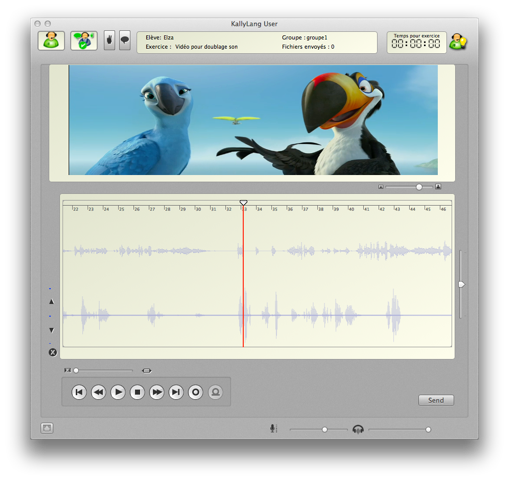 Therefore, the pupils can listen, record themselves, repeat and translate an audio file, soundtrack from a video or even a text. Kallylang also offers the option of group debates, or teacher-led debate. 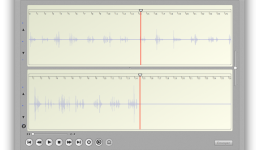 Teacher-led debate can be recorded and then distributed for analysis. Images linked to sound are an important tool for working with language and are useful in aiding comprehension. For this reason, KallyLang focuses on it to such an extent. Pupils can subtitle, dub, analyse and answer questions or equally complete a fill-in-the-blank exercise. 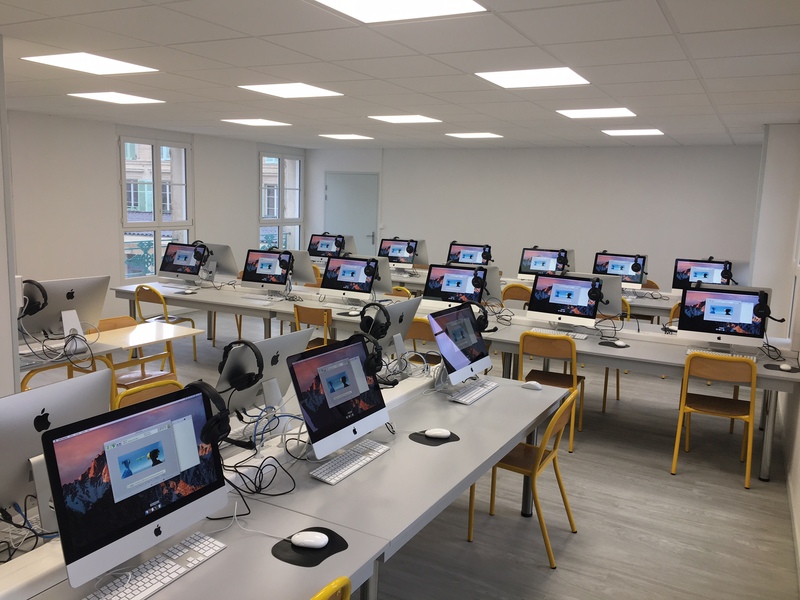 Using their own webcam, integrated into all Apple computers, the pupils can teach themselves to communicate more dynamically and, for example, create a multimedia CV. 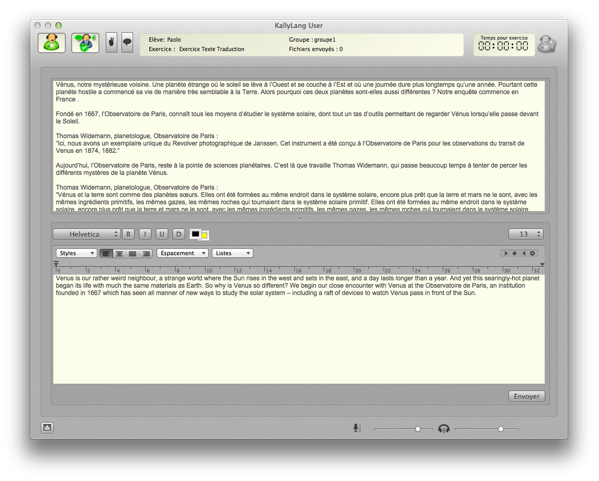 Several text functions are available : perfected text editors, which can be used to complete fill-in-the-bank exercises, write essays, presentations... KallyLang also offers a double text editor function particularly useful for translation thanks to its double window interface. Last but not least, the chat function allows conversations between one or more pupils, centred theme or question set by the teacher. Pupil output is collected and can then be evaluated. 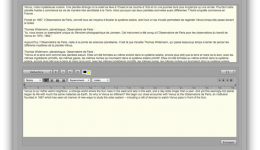 To finish, student exercises are personalised using a large number of fonts, characters and colors. Pupils are able to produce neat and tidy work. The internet is resource and information-rich. It is an effective support tool that can be used alongside any type of learning exercise. On order to optimise Internet use, KallyLang creates more possibilities for use. Internet browsing can be unrestricted, limited to the learning institutions network, or equally be limited to specific hyperlink in order to minimise pupil distraction. The teacher has total control over all pupil stations. 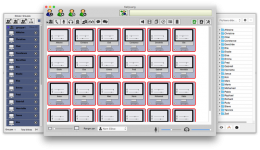 Therefore the teacher may observe all pupils, discreetly listen to them individually or as a group, take screenshots remotely... Should it be necessary, ARD (Apple remote desktop) allows the teacher to control the pupil station. For maximum pupil focus, the teacher has the option of blocking all programs other than KallyLang. Thanks to the visualiser, the teacher has yet another way of communicating and exchanging information whit the pupil. 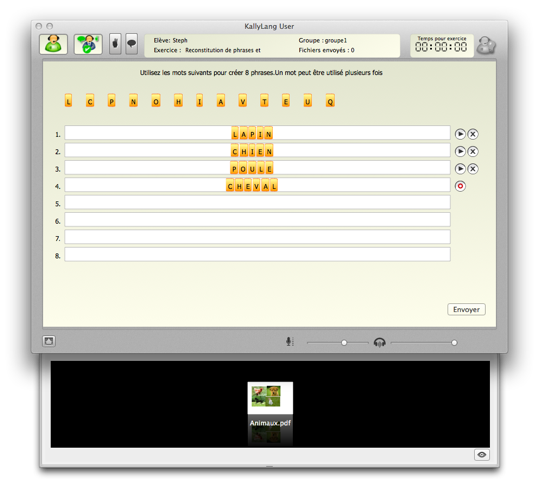 The famous visualiser function works like a selection box containing all the teaching supports (audio clips, video clips, images, sketches or photos) that can be used to enrich the pupils learning experience. The teacher may refer to the visualiser at any time. This entirely digital laboratory has one primary has one primary aim : to improve all the levels of a class. Not all the pupils have the same abilities. By using working groups, the teacher can offer exercises adapted to the needs of each group, in order to gradually erase problems faced by each pupil during the language-learning process. Thanks to this facility, the teacher is able to offer more focused, adaptes attention to the individual needs of each group. 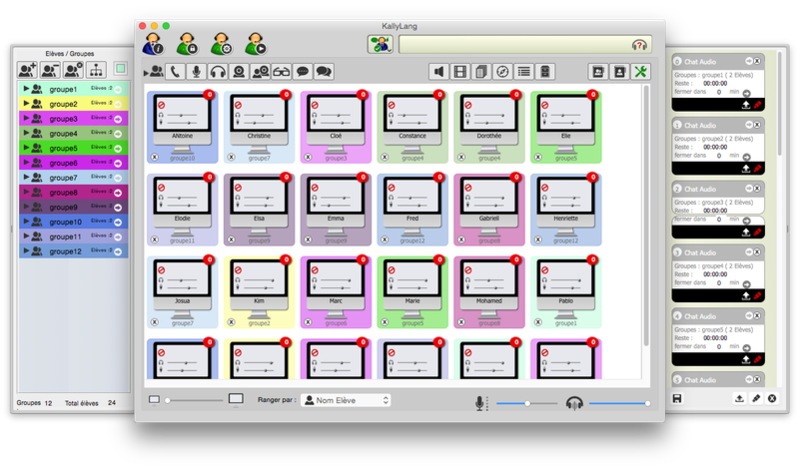 KallyLang allows items to be recorded in iPod-compatible format. It is therefore possible to send items to pupils iTunes, then to sync to the pupils iPod. The learning experience no longer has to stop at the classroom door. 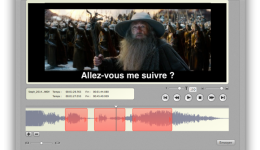 Thanks to software already available in all Apple computers (safari, iMovie, iPhoto, GarageBand...) and other accessible software such as GhostReader and infoVox iVox (voice synthesis), creative teachers will enjoy the option to create their own lesson content, Podcasts, audio clips and video recordings, allowing the use of up-to-the-minute, perfectly adapted teaching ressources. 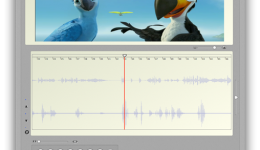 With the addition of two soundtracks to the video (original track and record track), now enjoy a real video dubbing activity. For all activities and any time, enable or disable a window (type scrap paper ) on which students can write their ideas or reminders. In a click, save and collect the notes taken in the student files. 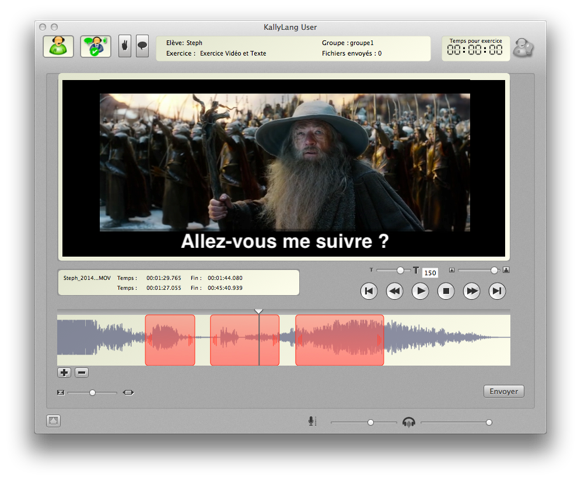 Kallysta integrates, in the new version, the Kolibri software subtitling logic ! Discover an interface more accessible, more ergonomic, more intuitive and really pleasant to use ! 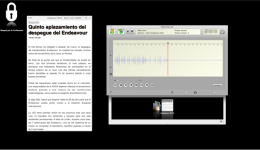 Pilot on the whole class to your rhythm, the viewing or the listening of audio, video and PDF ressources. Stop the consultation at any time! 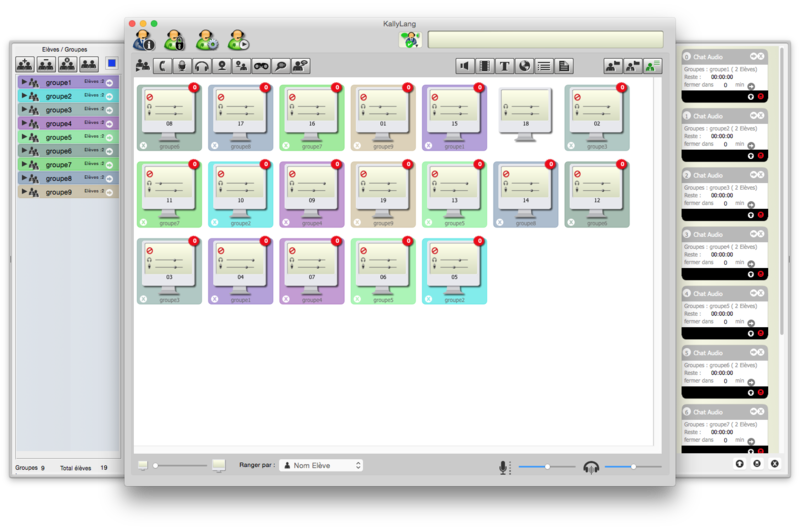 At the end of your session, if exercise is not finished, save all student productions in professor files. Then, for a future session, resend them on all student computers to continue. 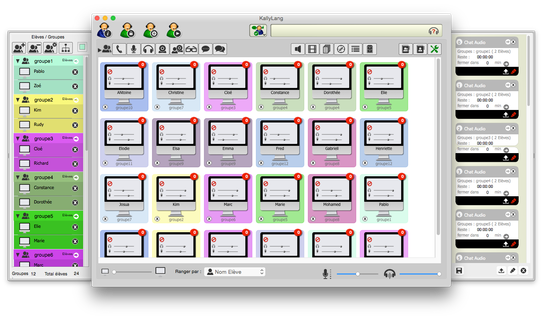 Now, directly included in KallyLang, teacher can remotely, observe student screen in real time and take control on his computer to help, unlock or guide him through an audio communication. Use the phone to directly contact a student during exercise or help him more quietly by using written chat to provide for assistance, vocabulary... answer to a question etc. Connect multiple devices on the teacher computer (webcam, scientific cameras...) to share, comment experimentations, observations... Then discover the « reverse camera » function, useful for learning signs for exemple. MELI-MELO : new exercice ! 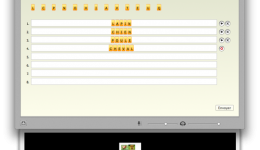 Create and test « Meli-Melo », the new orthography and grammar type of exerciser included in KallyLang V2. 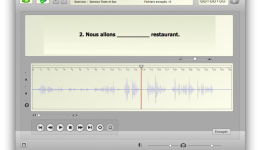 Restore words or sentences structures and record them to work pronunciation or translation. KallyLang : Apple computers with an Intel Core 2 Duo processor, Min 4 Go of RAM.